My favorite series is Harry Potter by J.K. Rowling. 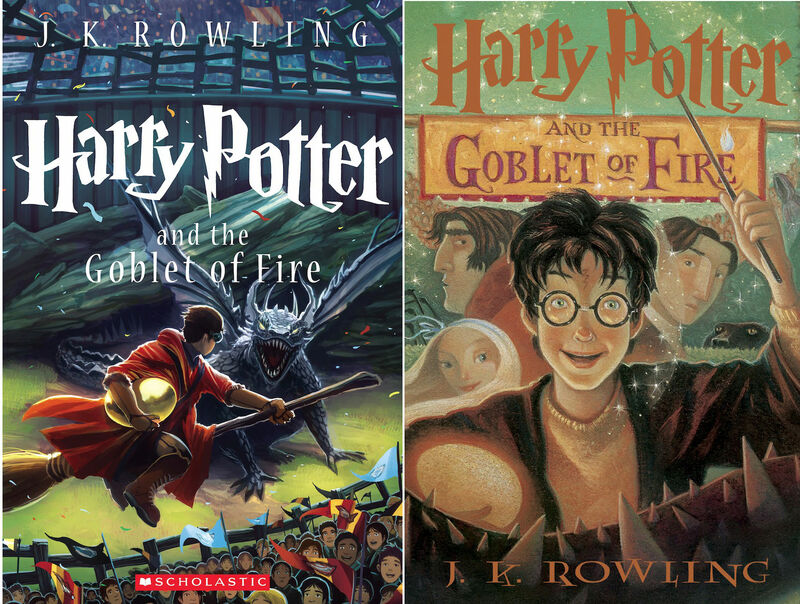 I am currently reading Harry Potter and the Goblet of Fire. 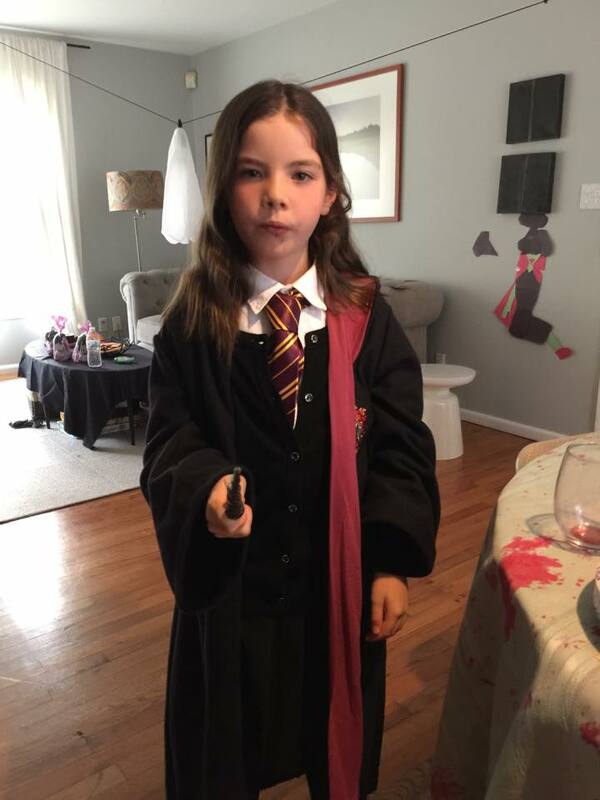 I love it so much; I dressed up for Halloween as Hermione Granger. It is my favorite because I love challenging stories. I also love witchery and wizardry. In the book, I am up to the part where the Quiddich World Cup just ended. It was a very short game. Even though Bulgaria caught the snitch, Ireland won. Someone made the Dark Mark and I think it was Sirrus Black because it scared the Death Eaters.